Put your creativity to the test by designing and building your own quilt creation. Make this beautiful quilt by In The Beginning fabrics using raw edge machine applique technique. 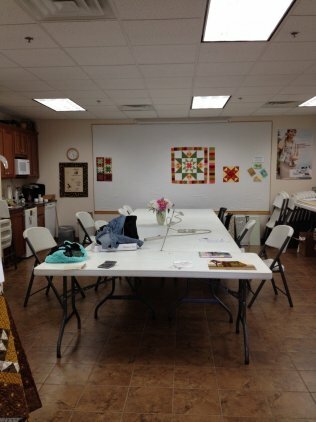 Learn the basics of ruler quilting.